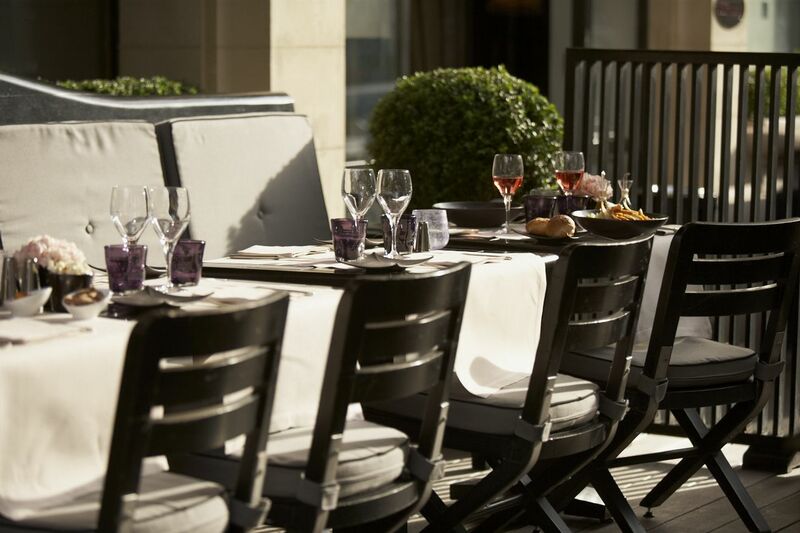 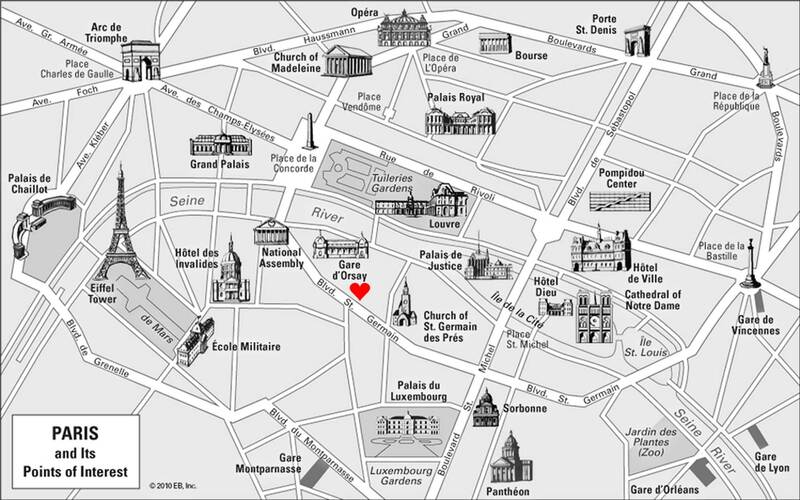 The Hotel is ideally located in the heart of Saint Germain des Prés on the Left Bank. 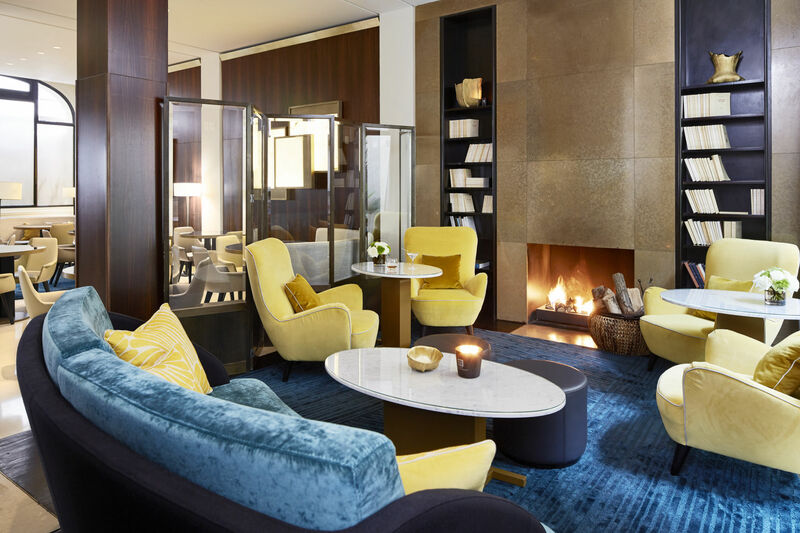 The warm and intimate atmosphere of the lobby makes you feel unique and privileged. 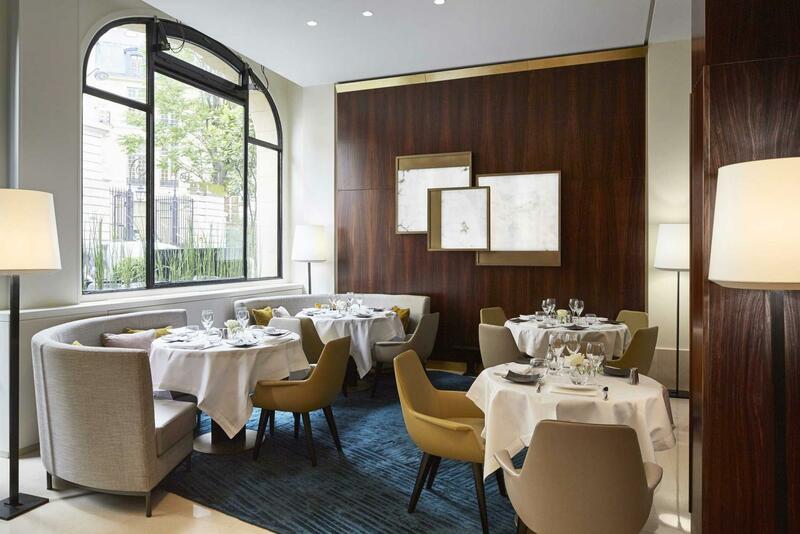 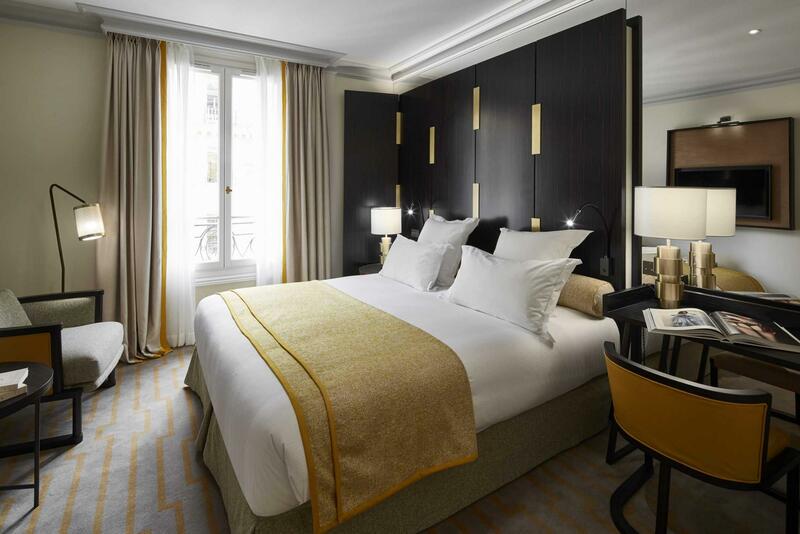 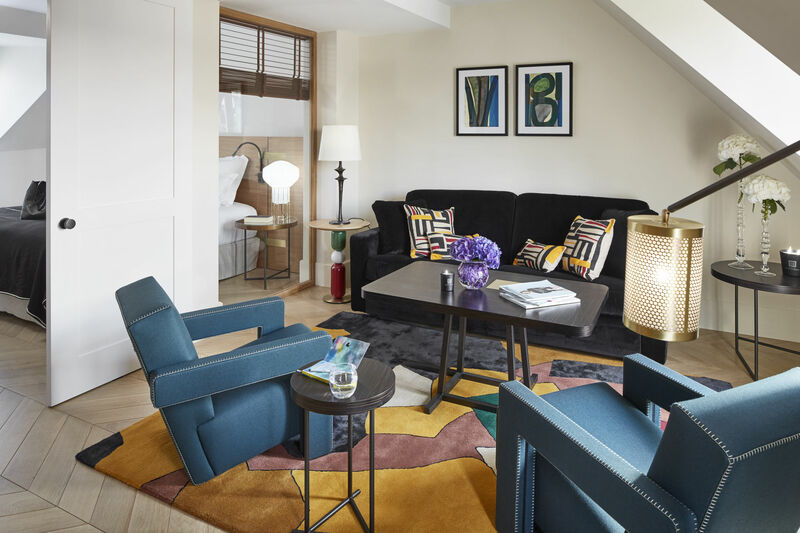 The hotel Montalembert is the perfect combination between contemporary design and cosy ambiance. 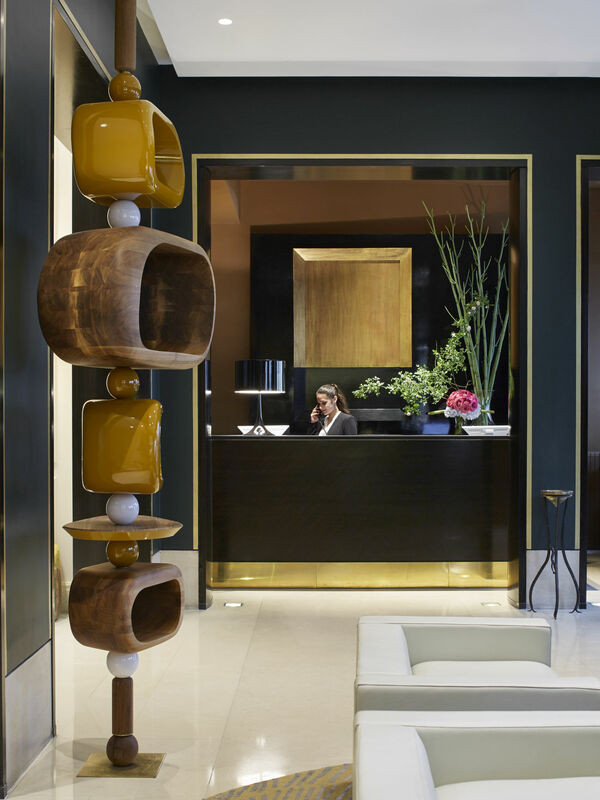 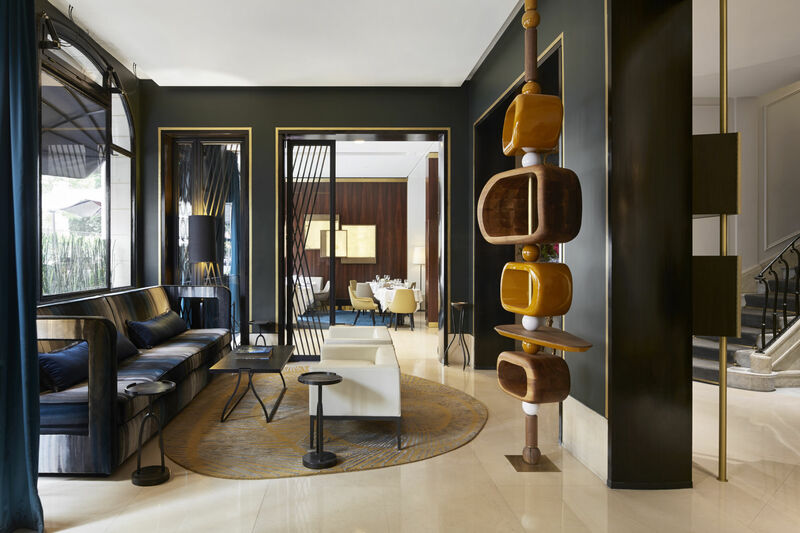 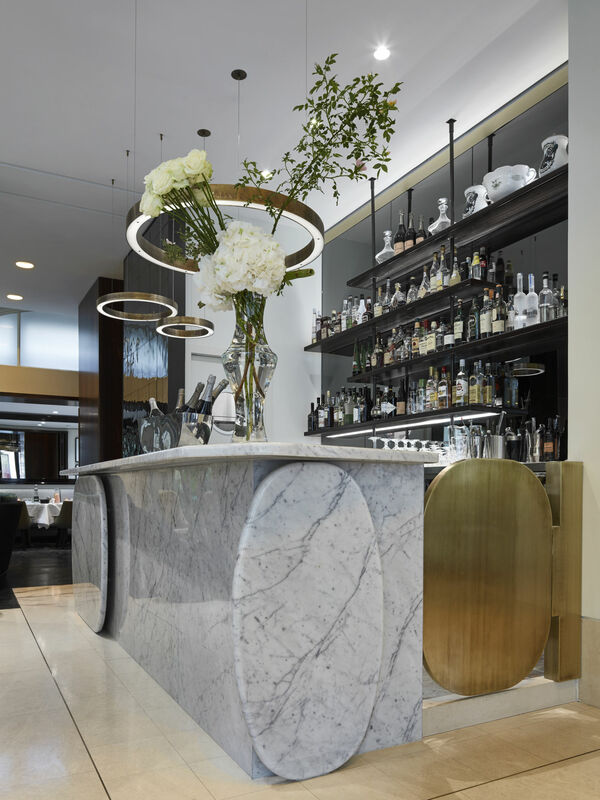 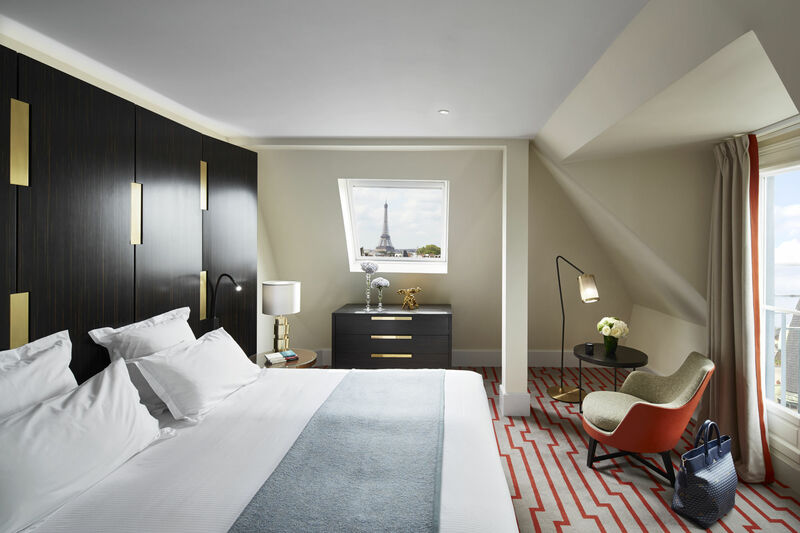 And because the Hotel Montalembert made the headlines by being the first "Boutique Hotel" in Paris, twenty-five years ago, it felt natural to recreate an event of similar proportions, without limiting themselves to a simple concept.